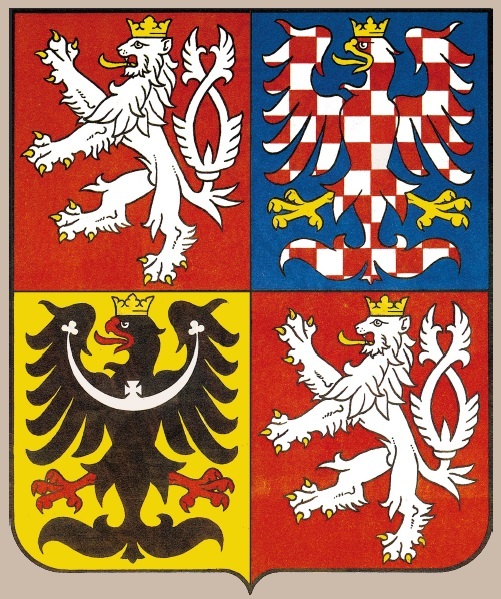 The official state symbols of the Czech Republic are defined in Article 14 of the Constitution from 1992 and described in The State Symbols of the Czech Republic Act No. 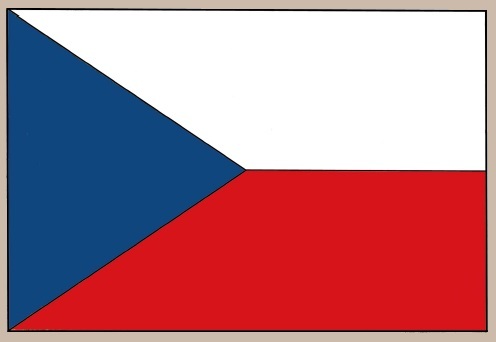 3/1993 that the Czech National Council passed on 17 December 1992. 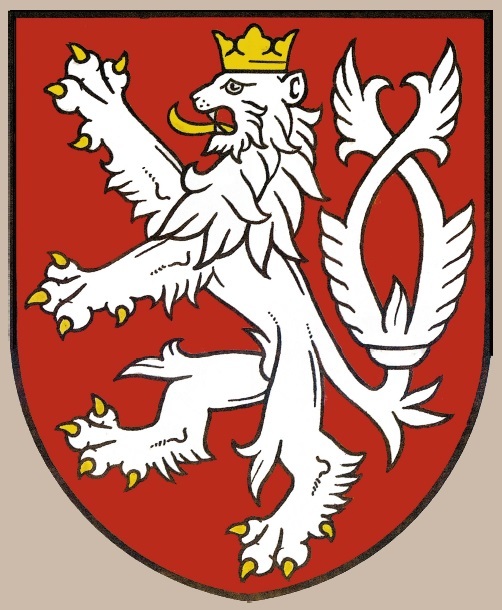 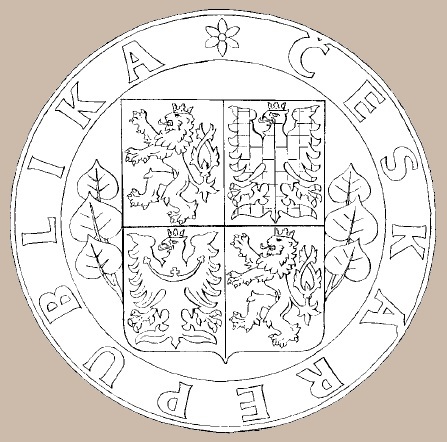 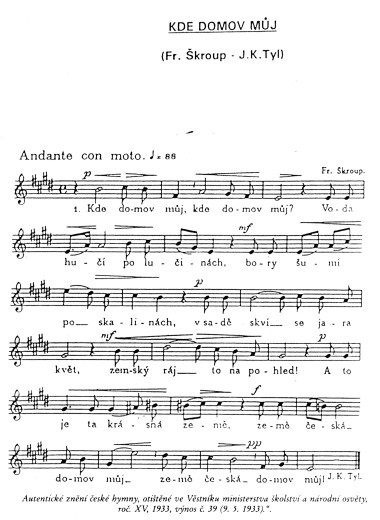 Its Article 1 stipulates that the Greater and Lesser State coat of arms, the State colours, the State flag, the Flag of the President of the Republic, the State seal, and the National anthem are state symbols of the Czech Republic. 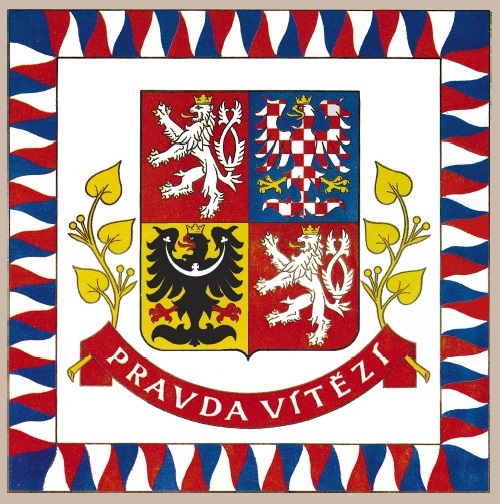 The Article 8 determines the State Symbols Act legal force since 1 January 1993.